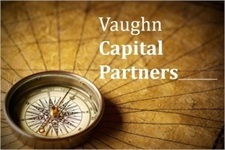 For Vaughn Capital Partners client account access, click on the appropriate clearing agent link for your account. Now that you've learned more about us, we'd like to get to know you and learn more about your financial objectives. We'll provide you an honest opinion of your current situation and an objective plan for the future. Let's work together toward making your financial dreams a reality.